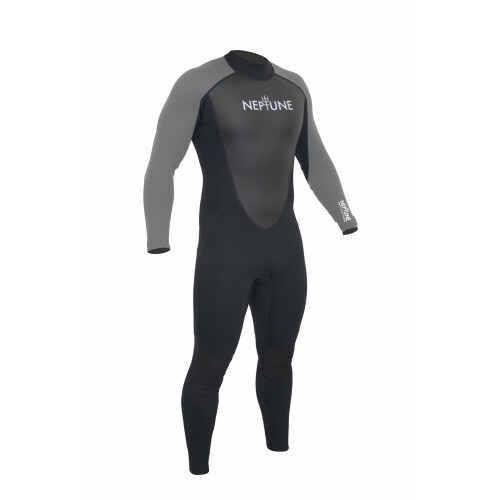 Our Top selling men's Neptune 3/2mm Neoprene full wetsuit supplied for Big Orange Watersports by internationally renowned watersports experts - Gul. 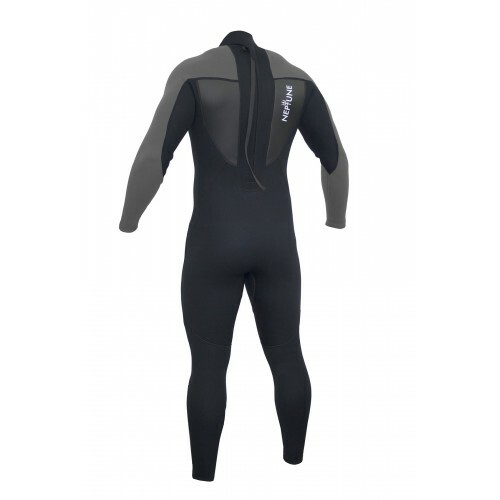 This suit is ideal for a range of watersports including surfing,Swimming, SUP, snorkelling, jet skiing and because of it's flexibility, canoeing, kayaking and dinghy sailing to name just a few. The brief to Gul was to produce for us a quality, flexible, multisport wetsuit that looks as good on as it feels. They did not disappoint! 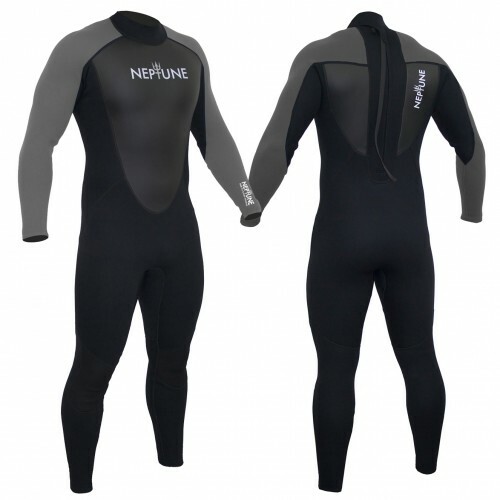 This suit has everything you need - warmth, flexibility, and superb price that gives everyone the opportunity to purchase a great wetsuit for both casual beach use and sports activities. The suit is constructed using Titanium 2 lined neoprene with it's brilliant heat retention properties and the Smooth Skin chest and back panels minimise wind chill. Adrenaline watersports are a breeze in this comfortable and flexible combination suit. 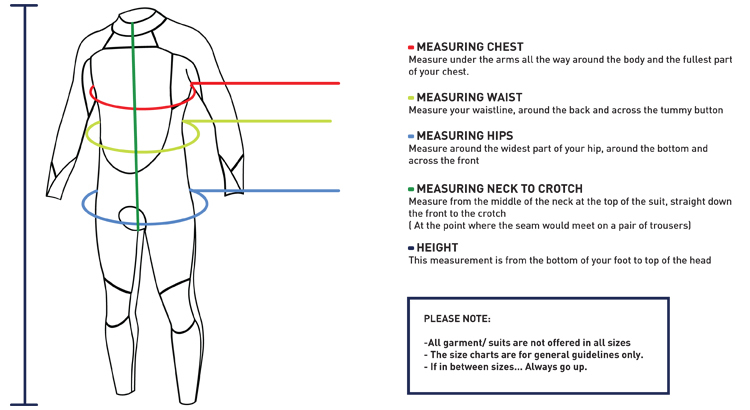 You don't need to break the bank to get a genuine quality wetsuit and for individual size measurements, see size chart . Don't forget you have to accommodate all your measurements within the size you choose and information on how to measure is provided with the size chart.